Touris News, Articles & Blogs | Jökulsárlón Glacial Lagoon – Remember to apply the parking brake when parking your car at Jökulsárlón! 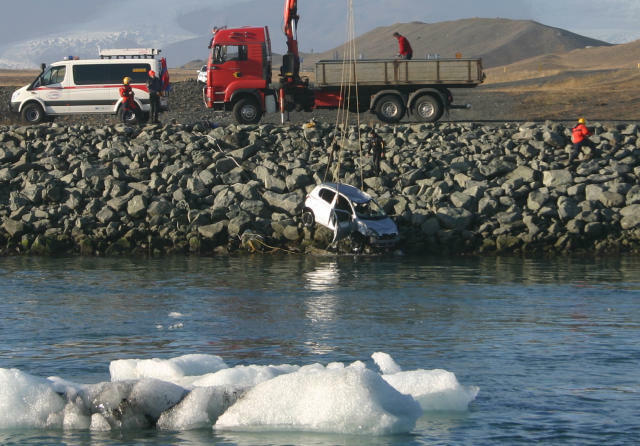 A rescue team from Hornafjörður town in south east Iceland has found and recovered a rental car wreck that ran into Jökulsárlón about 10 days ago. The car, which was found with the help of diver is completely destroyed by water and huge drifting icebergs have also crushed the car. This is a car that ran uncontrolled and sank into the deep Lagoon 30th September. 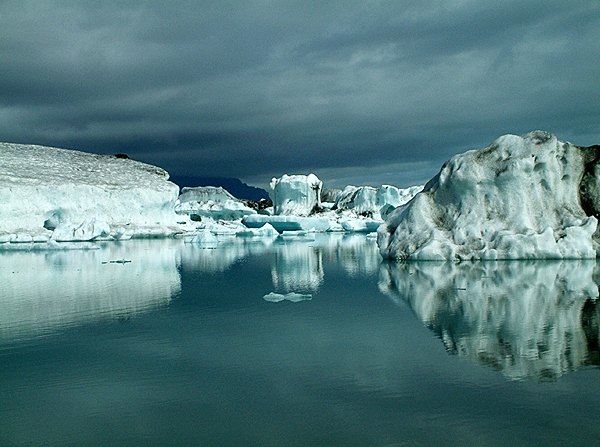 A tourist had parked the rental car by Jökulsárlón Glacial Lagoon but failed to apply parking brake and left the transmission in neutral position. It seems like the driver, that had left the car a few minutes before, was distracted by the stunning view at the lagoon, and totally forgot about all safety precautions.